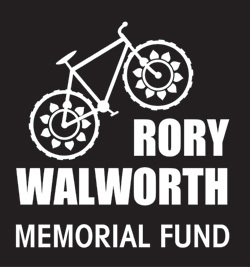 We are hoping that you will be able to join us on April 2nd to follow a trail through the beautiful countryside on the Dorset/Wiltshire/Somerset borders in memory of Rory. The total distance is about 14 miles, but we will have at least two dedicated Marshalls in their cars – available to carry bags/coats etc, and who can help with tired dogs by giving them lifts as required. They are happy to ferry people too! Please can you speak direct to them on the day to make any arrangements. 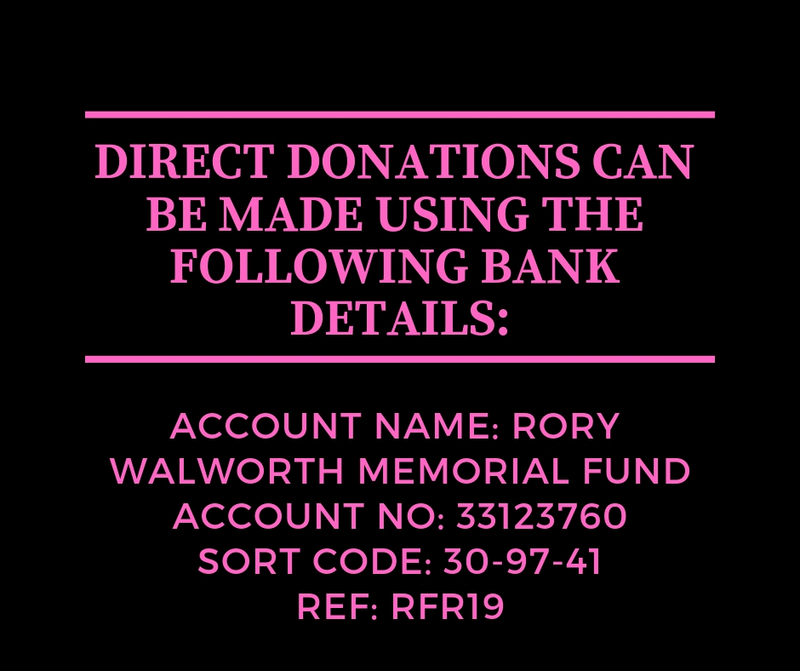 We will ask you for £10 to cover your breakfast and lunch, plus the teas, coffees, water and cake/biscuits that will be available throughout the day too. However, food and drinks purchased in pubs/cafes is your own responsibility! Water for both you and your dogs will be available throughout the day, but you will need to bring any food/treats for your own dogs, please. You can find a sponsorship form below, but it is not conditional – we would love you to join us on the walk with or without sponsors. However, donations / sponsors are more than welcome, of course! In the meantime, if you have any queries or would like more information about the walk itself or about Wheels4Life, please do not hesitate to get in touch.